Learn the basic principles for financial success. Do you need help managing your money? Do you want to learn how to invest? Are you afraid you won't be able to retire? Phil paid off over $140,000 in student loan debt and built a 6-figure side business within 5 years of college graduation. Mike & Lauren are on a path towards super-early retirement, and are the ultimate personal finance hackers. They are currently traveling the country with their newborn son. 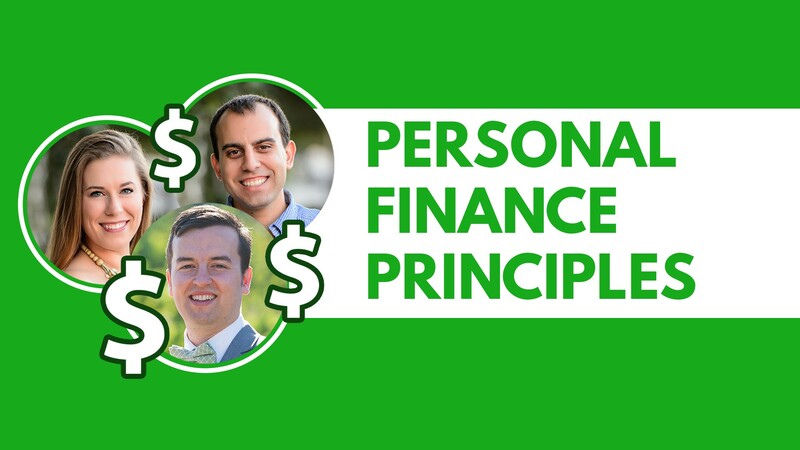 This free mini-course will teach you the basic principles that will set you up for financial success. Learn how to retire... early! These are key skills and pieces of knowledge that will help you succeed in life! All of the lessons in this course come from our Personal Finance Masterclass, a complete course with over 100 lessons that further explain topics such as: budgeting, increasing income, credit cards, loans, debt, investing, retirement, financial freedom, taxes, education, purchasing a home, and much more! We want to help you live a better, financially smart life. This course will get you started on the right foot! We are Mike and Lauren! We like to travel, build things, and make videos. We plan on retiring extremely early by saving a high percentage of our income. We post videos about personal finance and DIY projects every Friday and Sunday.